Cory Monteith, who plays Finn in the American musical comedy-drama television series Glee, ‘has decided to voluntarily admit himself into a treatment facility for substance addiction,’ it was revealed yesterday in a brief statement to the press. This is not the first time that the 30-year old Canadian star has suffered from addiction problems. 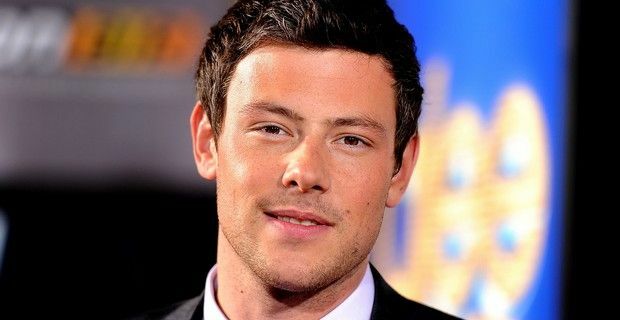 Monteith has always been candid about his struggle with drugs and in previous interviews said that as a teenager he was a drug addict who used "anything and everything, as much as possible." The Glee start admitted that he started drinking and smoking marijuana at the age of 13, was in and out of a dozen high schools before eventually dropping out at 16 and was in rehab at the age 19 after a first family intervention. The first stint didn’t work as he went right back to drugs, until he was caught stealing a large amount of money from a family member and in order to avoid jail time did he seriously begin making changes in his life in order to kick the habit. Describing the life changing incident, he said, "I stole a significant amount of money from a family member. I knew I was going to get caught, but I was so desperate I didn't care. It was a cry for help. I was confronted and I said, 'Yeah, it was me. It was the first honorable, truthful thing that had come out of my mouth in years." “I don’t want kids to think it’s okay to drop out of school and get high, and they’ll be famous actors, too. … But for those people who might give up: Get real about what you want and go after it. If I can, anyone can,” said Monteith in a revealing interview in 2011. The final two episodes of the season will be filmed without the actor, and 20th Century Fox TV, which produces the musical comedy, also released a statement of support for the actor: "Cory is a beloved member of the Glee family and we fully support his decision to seek treatment. Everyone at the show wishes him well and looks forward to his return."